“Small crimson lights of charcoal fires. The honey smell of fried mahamri. Here the timbre of the sea…” Looking for an epic novel to curl up with this spring? 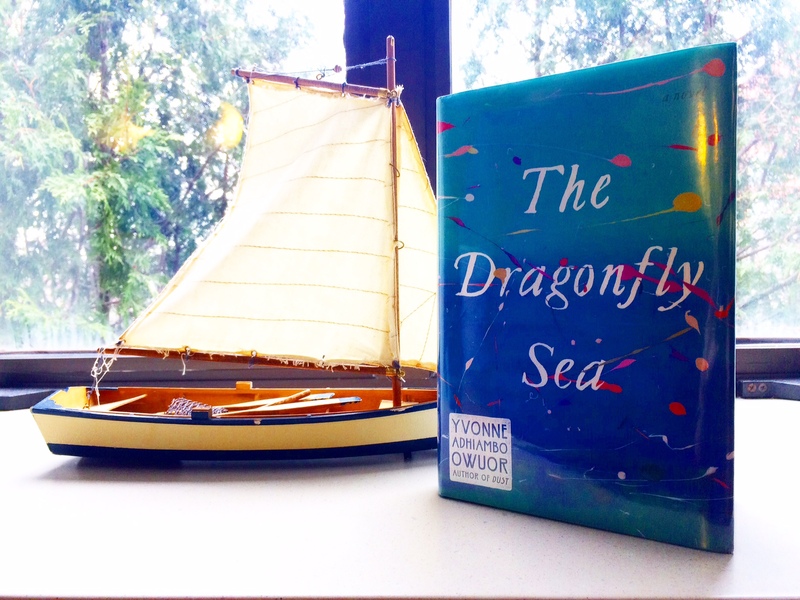 The Dragonfly Sea by Yvonne Adhiambo Owuor is a vibrant coming-of-age tale for readers who enjoy lush, lyrical contemporary fiction. 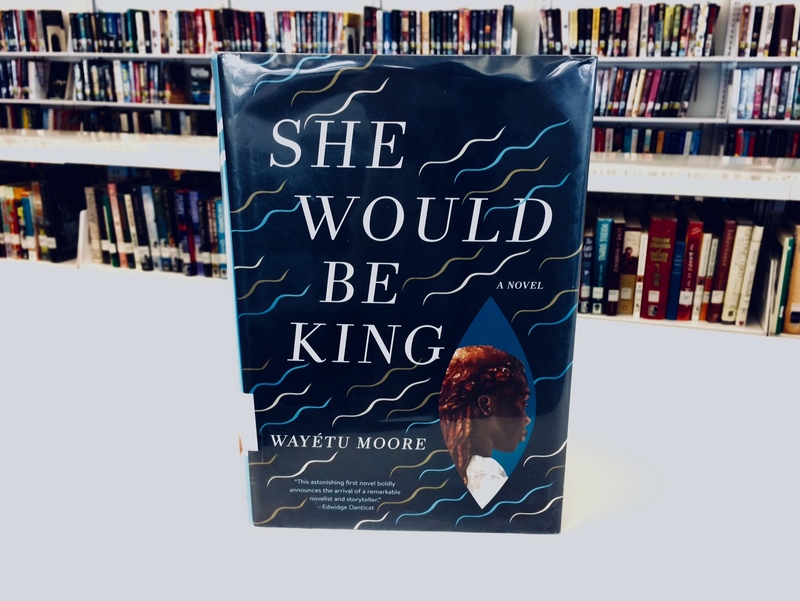 It follows Ayaana’s spectacular journey as she embarks by ship from Pate, her island home off the coast of Kenya, and discovers her own path through the world—from the seas of the Shengsi Islands to the streets of Istanbul—until her story carries her home. With a complex cast of characters, a profound look at longing and discovery, and settings that sing on the page, The Dragonfly Sea is the kind of book that comes alive in your hands. “She blinked, squeezed her eyes shut, and then opened them again and saw the same thing. Things. Hundred and hundreds, thousands, more than her eyes could count, all around the boat and leading on, out, jellyfish. 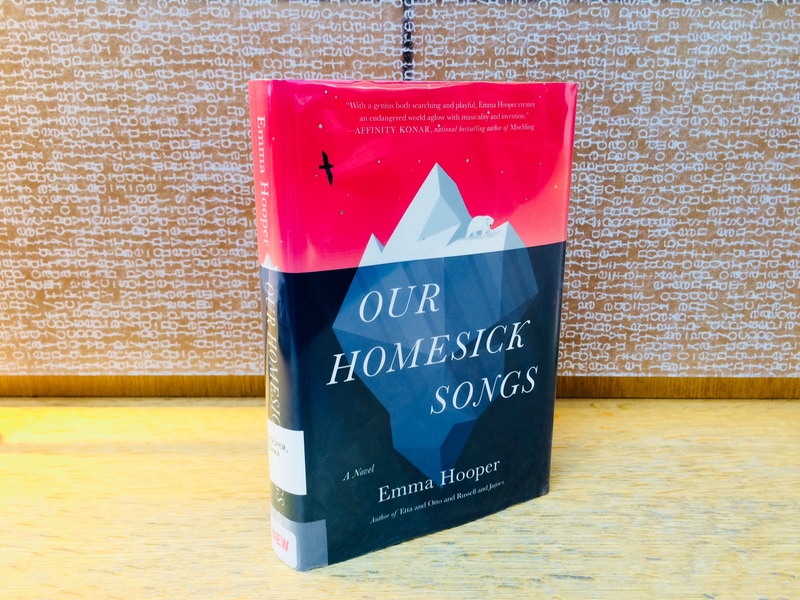 Glowing and bright like the stars had fallen down into the sea, like she was in the middle of a new and important constellation.” —from Our Homesick Songs, by Emma Hooper. 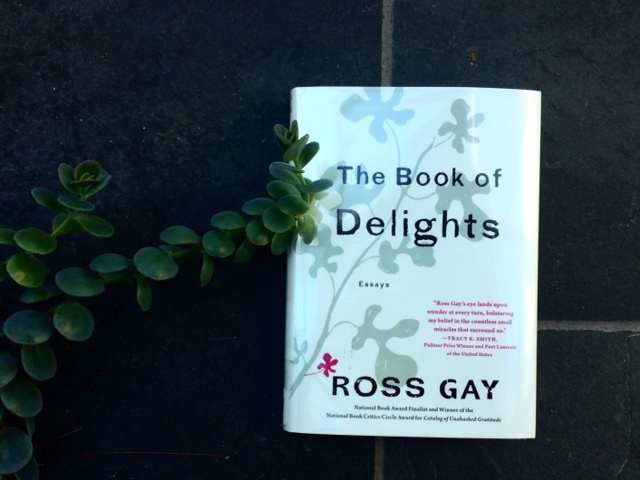 “Ross Gay’s “The Book of Delights” reminds us of the wisdom of old songs: What a difference a day makes. This is a glimpse into a year of an artist’s life, dazzling with wit, wisdom and heart.” —Tayari Jones. Poet, gardener, and teacher Ross Gay’s slim book of beautiful, conversational “essayettes,” written over the course of a year, is as honest and real about life’s present hardships as it is about life’s infinitely discoverable sweet joys. 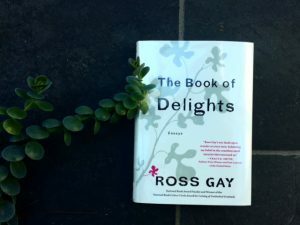 The Book of Delights is an unputdownably warm and generous book about all the worlds within this world that draw near to each other—fig trees and friendships, hummingbirds and high fives, loss and recovery, memory and love. 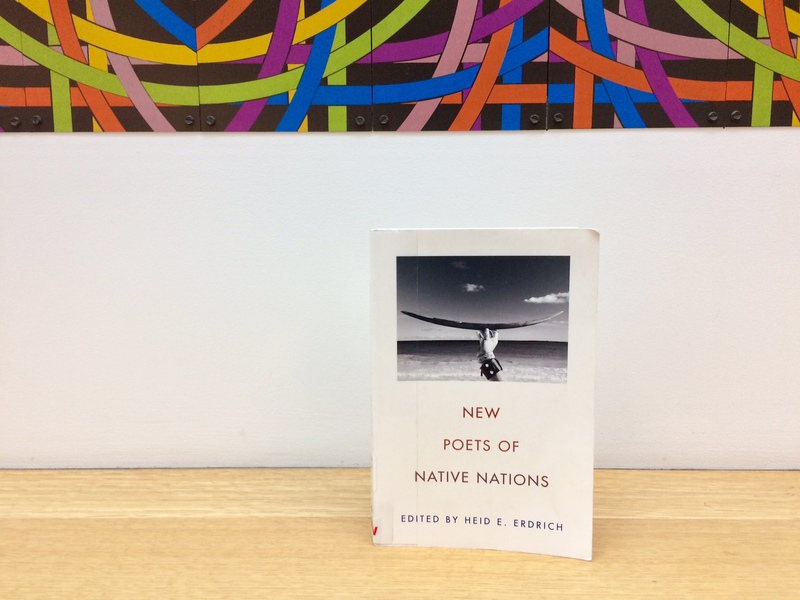 Dip into this new book for some mind-and-heart sustenance as we wing, slowly, towards spring. “Written in such heart-stoppingly beautiful language there’s a good chance readers will ignore the plot and spend a few hours just chewing on the words, slowly…”-N.K. Jemisin. 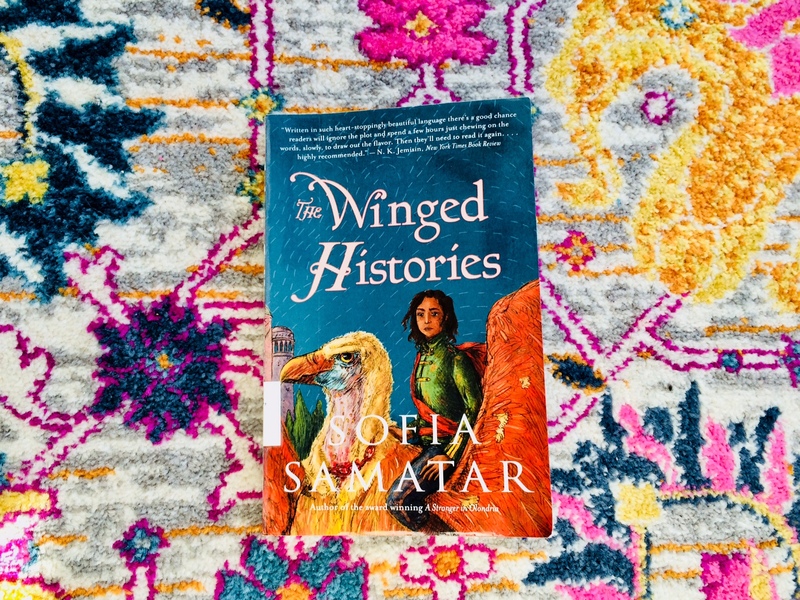 Four women—Tav, a soldier, Tialon, a scholar, Seren, a poet, and Siski, a noble—share their rich and wondrous stories in Sofia Samatar’s lyrical fantasy, The Winged Histories. 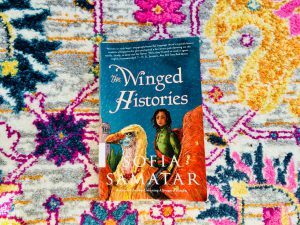 If you love brilliant and beautiful writing, unforgettable worlds, epic journeys, and complex characters, lovers, and revolutions, Samatar’s fantastic tales are for you to seriously sink into (with a pen to jot down your favorite lines). 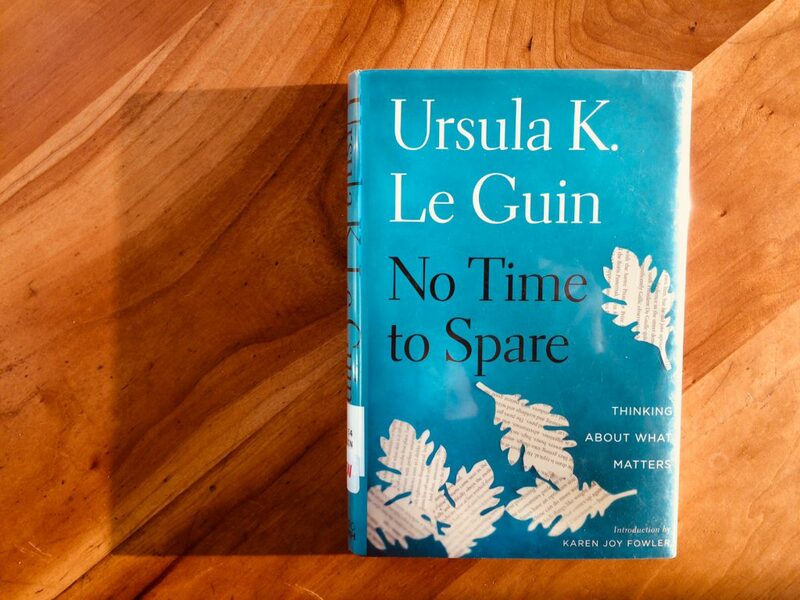 For a reading marathon, pair with “A Stranger in Olondria,” this novel’s companion. 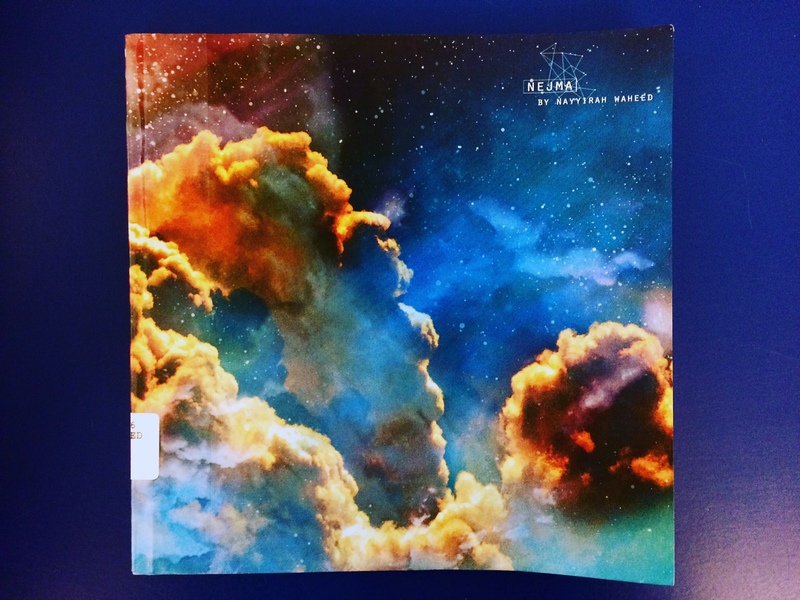 And for those participating in our 2019 Reading Challenge: let it be known…there’s a map in this book. Complicity. Duplicity. Lies. And the truth. “What I actually did for a living had long since inoculated me against any of the romantic ideas I’d once had about spies…It’s not romantic to be so loyal that you compromise your sense of yourself.” But Marie Mitchell knows who she is. In American Spy she tells her uncompromising story—a suspenseful and nuanced navigation of life in the crosshairs of American betrayals. 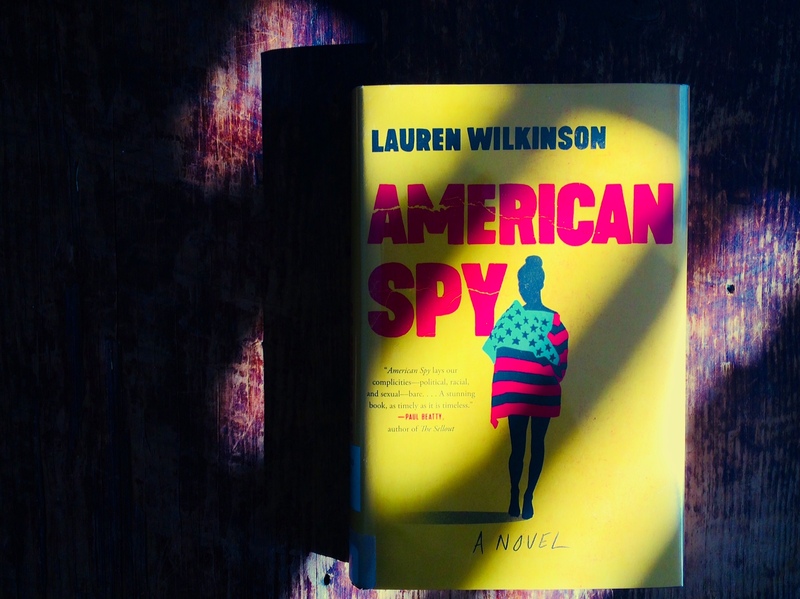 Cold War spy thriller, complex social commentary, and deeply-felt story of family, sisterhood, loss and courage, this unsparing and absorbing debut novel by author Lauren Wilkinson twists, turns, and keeps the reader thinking through the very last lines. 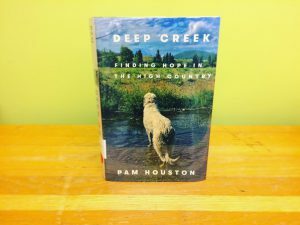 “I want to live simultaneously inside the wonder and the grief…as long as we are living, there is always time to expand the story.” Pam Houston’s Deep Creek: Finding Hope in the High Country is our book of the week. 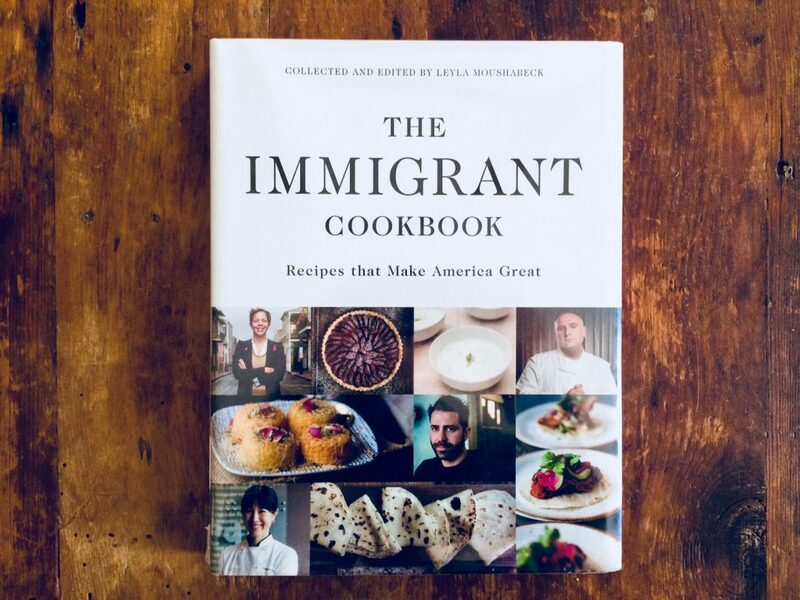 Colorado mountain winters, wolfhounds and elk calves, aspen groves and wildfires, our changing world, people who love the land, and the complex history of healing over a lifetime—whether she is sharing stories, offering observations, or asking questions, Houston’s new memoir moves with a gripping clarity, humor, honesty, and depth. 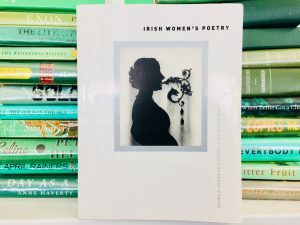 “Her stories of love, loss, and a life lived in relationship to land give us good reasons not to give up on ourselves and each other. This is the book we need right now to remind us how to endure—passionately. An unstoppable heart song.” -Lidia Yuknavitch. 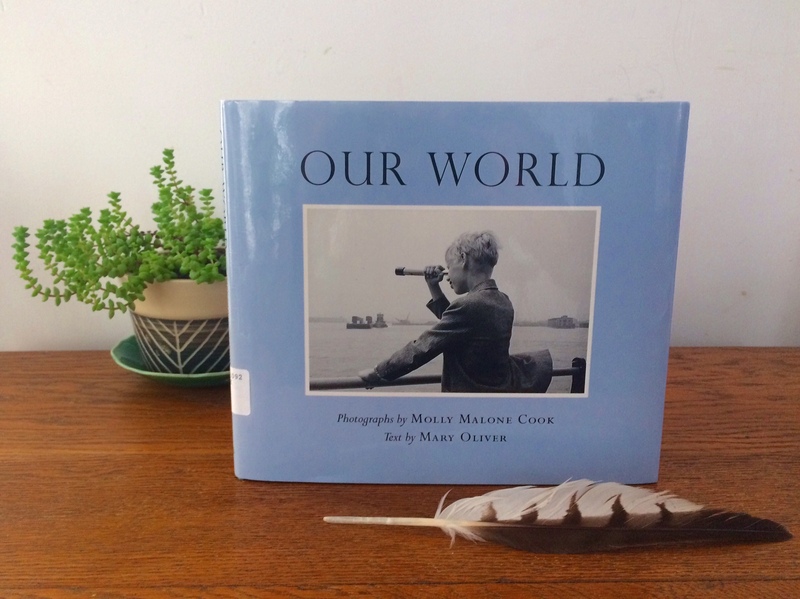 Continuing our look at love in February… Our World, with photographs by Molly Malone Cook and text by Mary Oliver, shares their life together and their work—in prose, poetry, and pictures. “We would often wake before there was light in the sky and make coffee and let our minds rattle our tongues…It was a forty-year conversation.” Look here for a songbird fed from a teaspoon, portraits of Lorraine Hansberry and Walker Evans, stories of Mary and Molly gathering clams and cranberries in their baskets, their intimacy, joys, and influence upon each other, and treasures like the full text of “The Whistler,” an incredible poem about the depths and surprises of love over time. “You don’t get to decide what’s important for us. 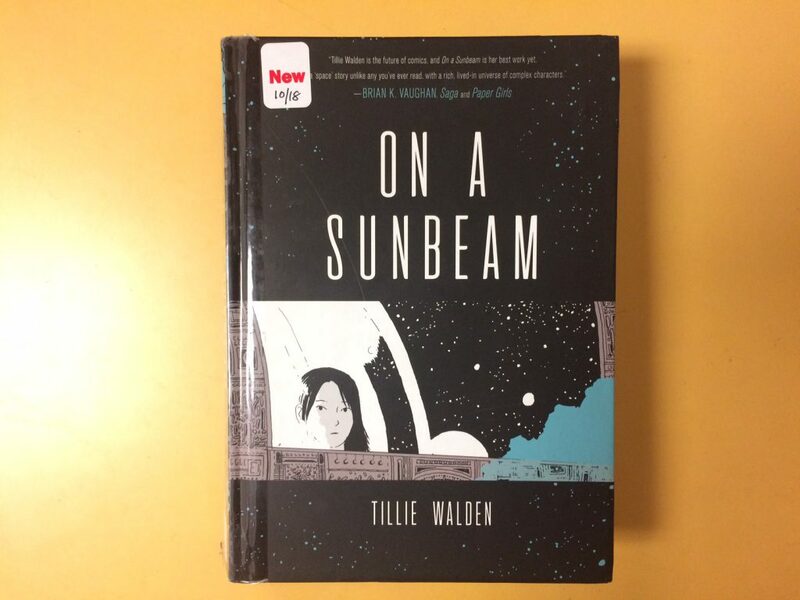 You can choose for yourself, but no one else.” Tillie Walden’s graphic novel On A Sunbeam packs a dreamy punch. Here people gaze through windows into spacescapes rendered in gorgeous sunset colors, orange and pink and blue and red and yellow, and the vivid, fantastical artwork is a full half of the pleasure of this graphic novel. At the same time the stories and the cast of tight-knit characters who care deeply about each other shine, as do the themes Walden tackles: personal agency. Love. Respect. Responsibility. Bullying. Bravery. Understanding. Kindness. It’s a wonder of reading and seeing and feeling, with planets of ruins and wonders, ancient beings, danger and heartache, journeys and rescue, and quiet, tender moments of togetherness over space games, hot chocolate, and discovery of all kinds in a soaring fish of a spaceship. “Winter is here…maybe it came a little earlier than we all expected. It’s the time when the trees go to sleep. The bears go to sleep. We all rest. And then we will be reborn in the spring. But it’s important to make sure we’re ready. Now is the time to help your relatives prepare their winter homes. Make sure they have enough food. Enough wood. Enough medicine to make it through the dark season.” It’s the dead of winter…have you gathered enough food…are you prepared for the dark? 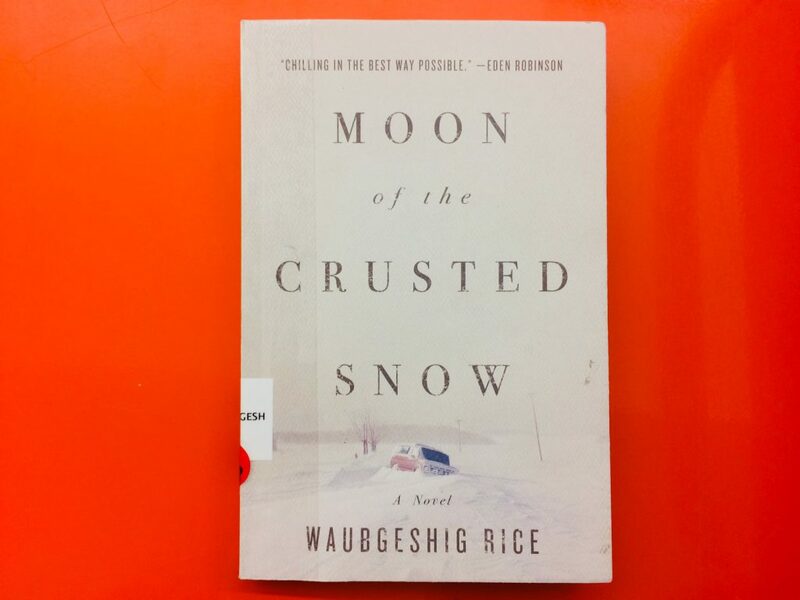 The slow burn of novelist and journalist Waubgeshig Rice’s mysterious winter thriller will creep up on you. Set in a small northern Anishinaabe community as the outside world crumbles, Moon of the Crusted Snow is a moving, powerful winter’s tale of conflict and community, fear and fortitude, darkness and tenderness, hope and survival. 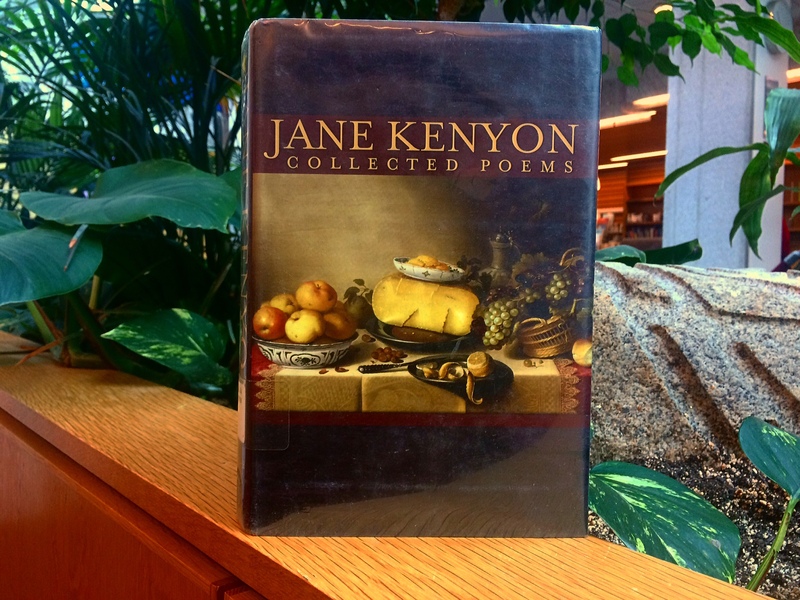 “Again open / the book / of reds and golds /…so you might know things / as they are.” -Jane Hirshfield. 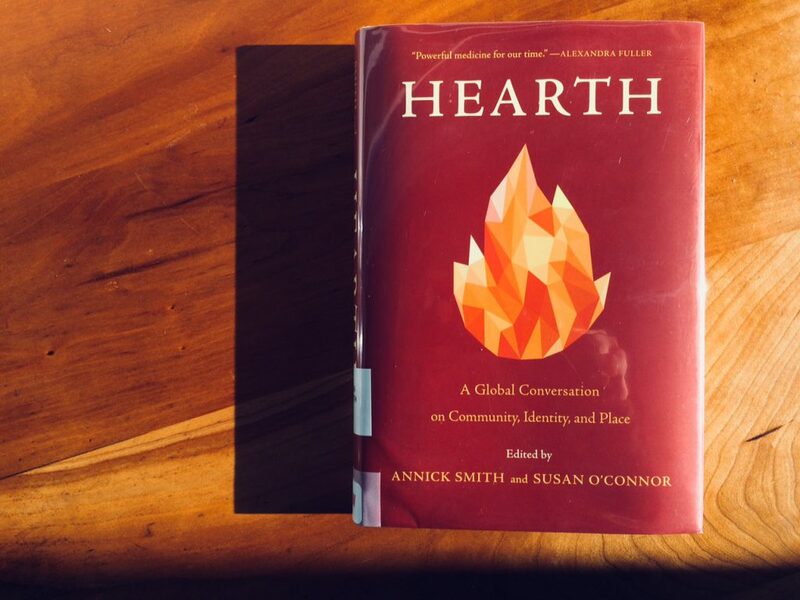 Warm yourself this winter with the words of Hearth, a new anthology that “challenges us to redefine home and hearth: as a place to welcome strangers, to be generous, to care for the world beyond one’s own experience.” It’s edited by Annick Smith and Susan O’Connor, with essays, poems, and art from Yvonne Adhiambo Owuor, Natasha Trethewey, Intizar Husain, Andrew Lam, Chigozie Obioma, Luis Alberto Urrea, Gretel Ehrlich, Kavery Nambisan, Angie Cruz, Debra Magpie Earling, and more. “Now I am bolder, and angrier, and more joyful; none of these things contradict each other. Now I am the writer that short stories made me. So come on. There’s the future over there. Let’s all go.” Worldbuilding genius N.K. 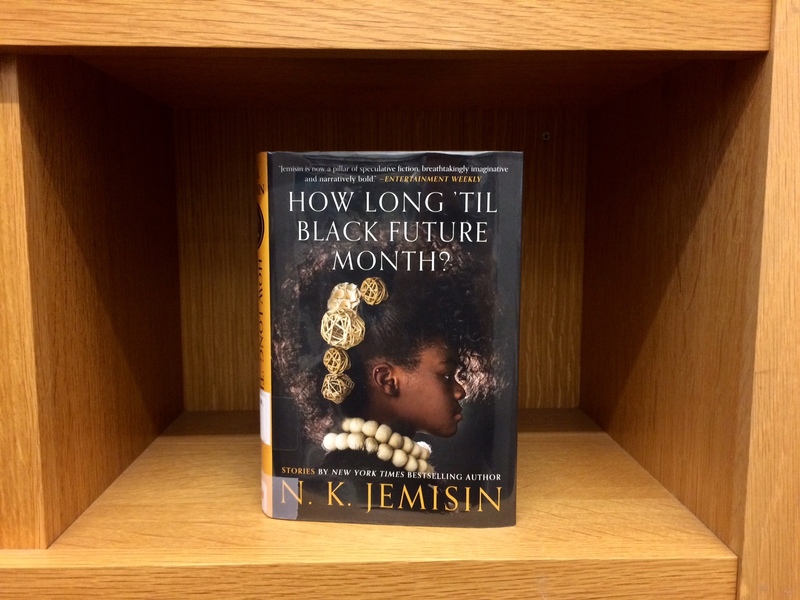 Jemisin’s How Long ‘til Black Future Month? is a brilliant parcel of worlds, each one a gem and a revelation. Twenty-two stories transport us to new places, spin tales of magical feasts, fae-fighting mothers, living, breathing cities, dreamers, lovers, and revolutionaries. A perfect book for settling into on a winter’s night when you want to be carried away by pure storytelling magic. You may have already tuned in to Mothers of Invention, a new podcast on women and climate justice from Irish comedian Maeve Higgins and former Irish President Mary Robinson. But there’s an uplifting, heartening book about climate justice, too? 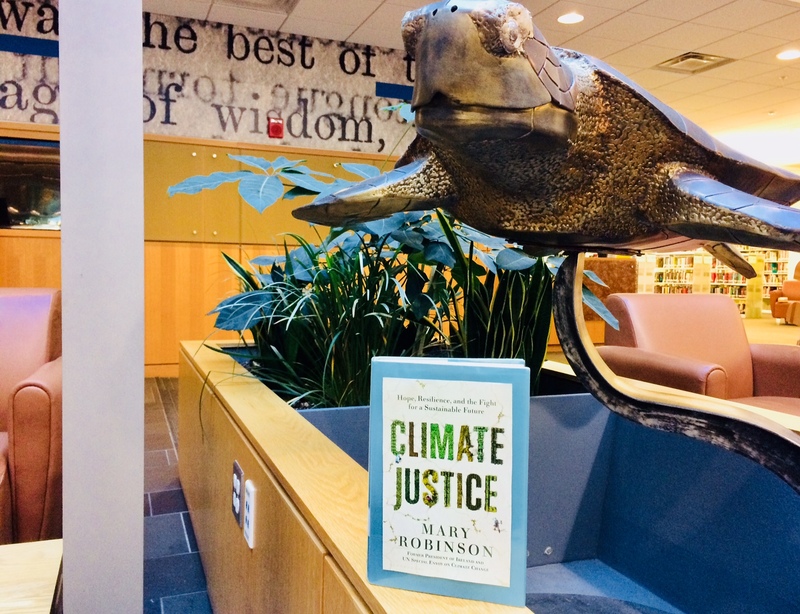 In Climate Justice: Hope, Resilience, and the Fight for a Sustainable Future, Mary Robinson shares all that IS truly possible through stories of people doing grassroots work that deeply impacts their communities, countries, and the world. We see how Sharon Hanshaw of East Biloxi, Mississippi became an activist for the rights of her community after Hurricane Katrina. Constance Okollot, who calls herself a “climate change witness,” advocates on behalf of women farmers in Uganda who are experiencing the crippling fallout of drought. Jannie Staffansson is a powerful voice for how climate change has affected Europe’s indigenous Saami people. Climate Justice is a welcome reminder of how many people and countries continue to be devoted to our planet’s future—and to each other. 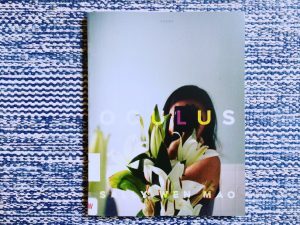 “The story Magsalin wishes to tell is about loss.” Magsalin appears in Chapter 1 of Gina Apostol’s new novel Insurrecto, and you can find Magsalin’s story in Chapter 1 if you flip straight to page…107. 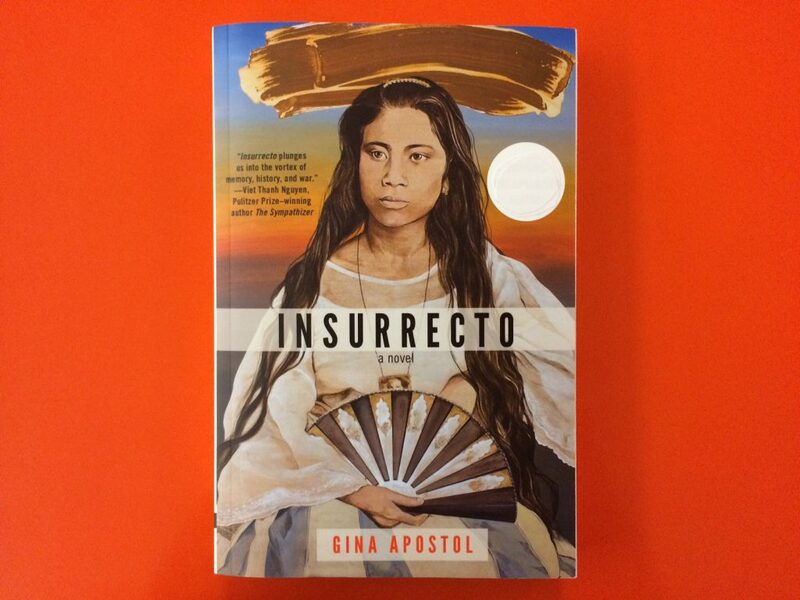 Insurrecto is our book of the week: “A searing and psychedelic road trip through the long, sordid history of Philippine-American relations, Insurrecto is at once a murder mystery, a war movie, and a moving exploration of all the ways grief lives on, both in a people and in a person. 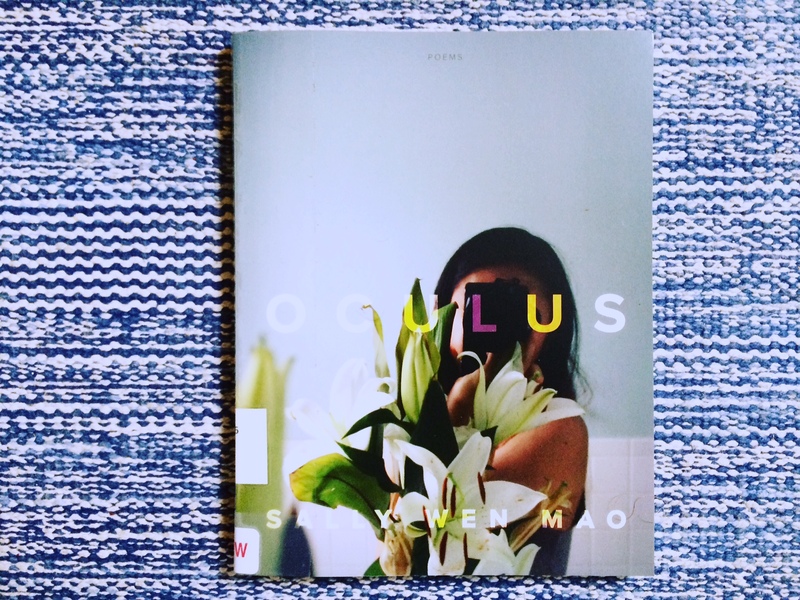 A masterful puzzle, in which, as Apostol writes, ‘one story told may unbury another.’” -Elaine Castillo. New Poets of Native Nations gathers poetry by Tacey M. Atsitty, Trevino L. Brings Plenty, Julian Talamantez Brolaski, Laura Da’, Natalie Diaz, Jennifer Elise Foerster, Eric Gansworth, Gordon Henry, Jr., Sy Hoahwah, LeAnne Howe, Layli Long Soldier, Janet McAdams, Brandy Nālani McDougall, Margaret Noodin, dg nanouk okpik, Craig Santos Perez, Tommy Pico, Cedar Sigo, M. L. Smoker, Gwen Westerman, and Karenne Wood, and is edited and introduced by Heid E. Erdrich, with cover art by Sherwin Bitsui. Powder: Writing by Women in the Ranks, from Vietnam to Iraq (edited by Lisa Bowden and Shannon Cain, Kore Press, 2008) is a dynamic and moving collection of poetry and creative nonfiction by women veterans. 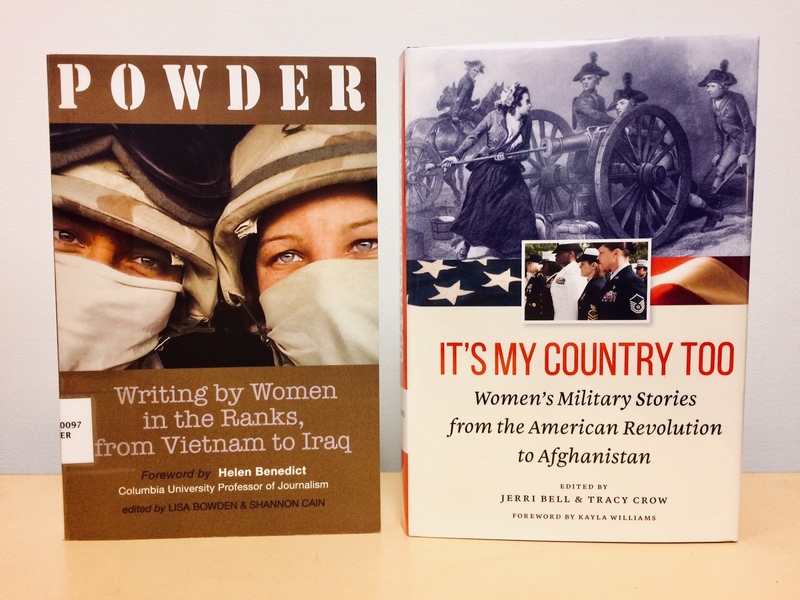 It’s My Country Too: Women’s Military Stories from the American Revolution to Afghanistan (edited by Jerri Bell and Tracy Crow and dedicated to women serving on active duty, in the reserve, and in the Guard, Potomac Books, 2017) offers a meticulously researched and complex history of women’s military stories, raising up their voices and sharing dozens of written and oral accounts and historical photographs, personal experiences, challenges and victories—from accounts of Prudence Wright’s Guard during the Revolutionary War to Major Charity Adams Earley’s command of the 6888th Central Postal Directory in World War II to the many powerful individual stories of today’s veterans. Contact the library for more information on a wide range of veteran’s histories and resources for veterans. 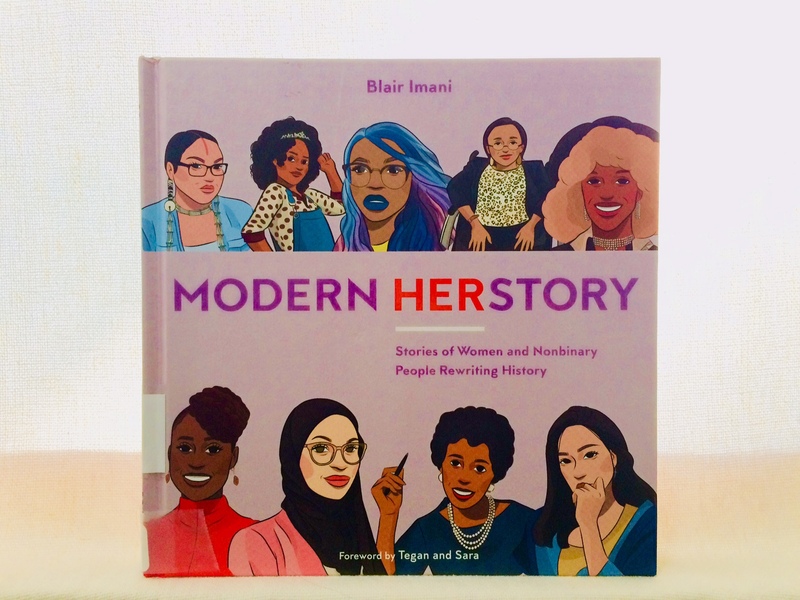 Writer Blair Imani and illustrator Monique Le team up to share short biographies and vibrant portraits of 70 women and nonbinary people in Modern HERstory. 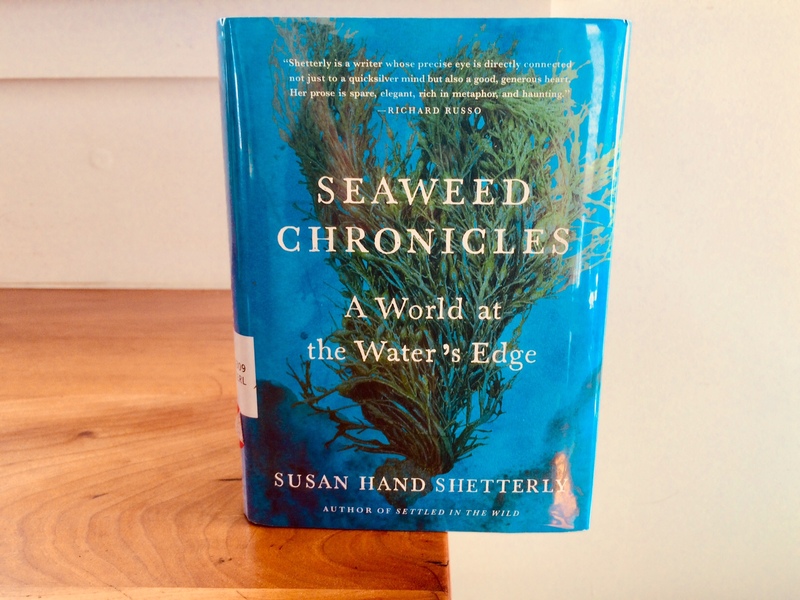 “Downeast Maine, where I live, is for me the most beautiful place on earth, even in February, even on a dark day in a sharp wind.” So begins Maine author Susan Hand Shetterly’s luminous and carefully-researched Seaweed Chronicles: A World at the Water’s Edge. 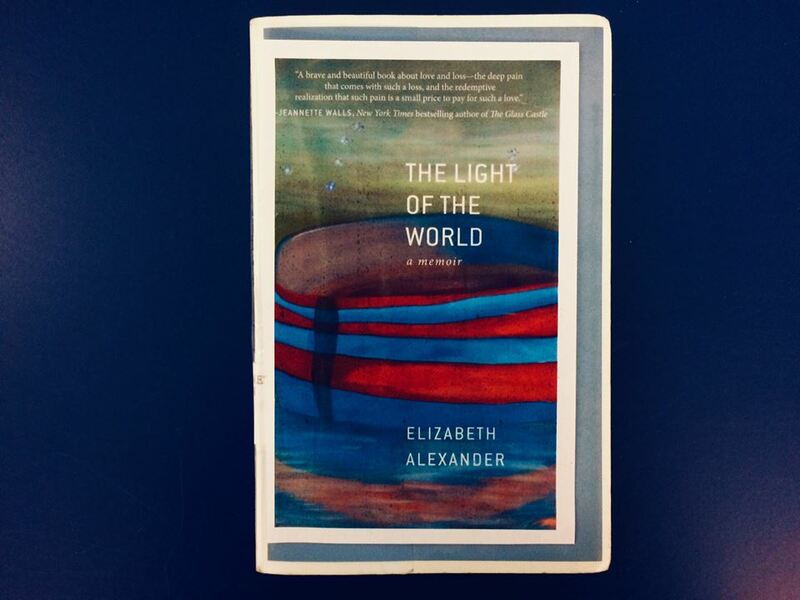 Her informative, thoughtful writing on seaweed and seaweed harvesting and about the lives of Mainers (her interviews with people particularly shine) is a must read for those curious about “the underwater forest” as well as the many intricately-connected lives on our coast. 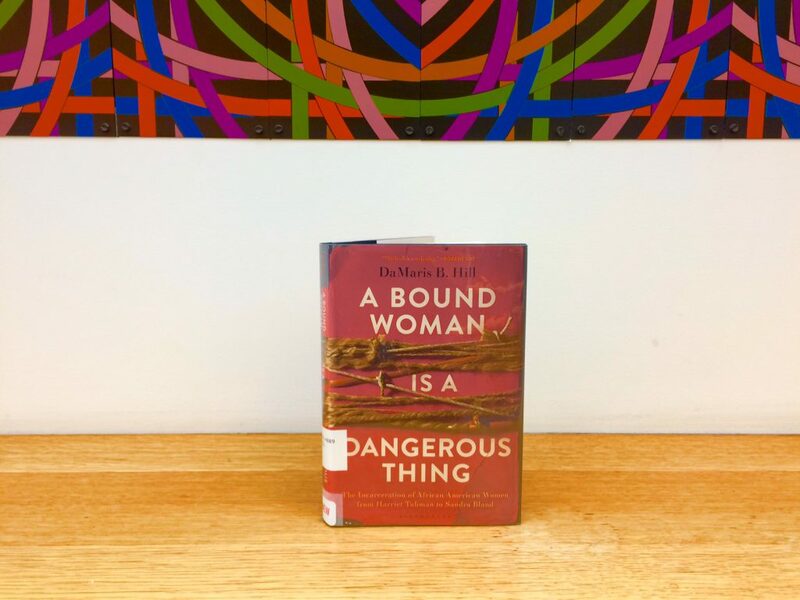 Our project is created by Reader’s Advisory staff and is focused on sharing one book from the library’s collections each week. The book might be fiction or nonfiction, a new title or an older gem from the stacks. You can see a photo of each new book of the week on the website here. We will also post the books and photos to the library blog each month. Curious about new or past books of the week? Check out the booklist through this link as it continues to grow! We are committed to our community of readers and to fantastic books. We hope to continue building a City of Readers through exploring and sharing a wide range of books and great authors from the library’s collections. Thank you for delving into the stacks with us, curious readers! If you would like your own personalized list of reading ideas from our staff based on your interests, fill out a “Your Next (Great!) Read” form here and we’ll be in touch.